Are you the literary and clever Shakespeare? 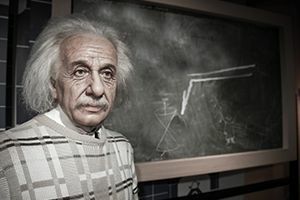 How about the mathematical but out-of-the-box Einstein? Take this quiz to find out! Answer the questions below to find out which famous genius you are most like!